Pros: Absolutely hands down the best agency. Honest and upfront about everything. I didn't spend a dime more than they told me. Very quick, we finished in less time than a pregnancy :-) Our son is beautiful, healthy, and perfect! All we did was get them our paperwork, accept a referral, travel 3 times (our preference) and came home. We did not have to do any legwork for paperwork or problems. I cannot say enough about this agency - they are fantastic and God-Willing, we would adopt again from them! Cons: We have no cons to report. Very satisfied. 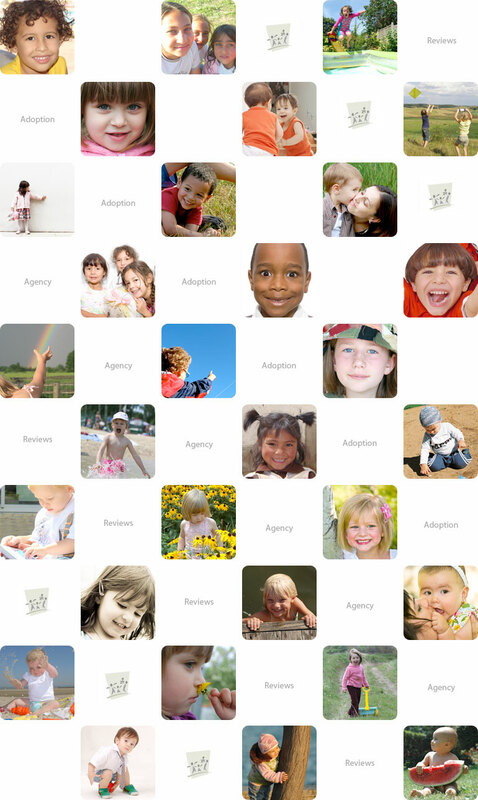 If anything, I wish the cost of international adoption was significantly lower, but that is the con of every agency. Reviews: If you search and search for an agency, compare this one to everyone else. They are by far the best, quickest, most efficient agency with the healthiest most beautiful children.